Look lively and full of personality with the exceptional style of the Santoni™ Doyle Atlantis Casual Lace-Up Sneaker! 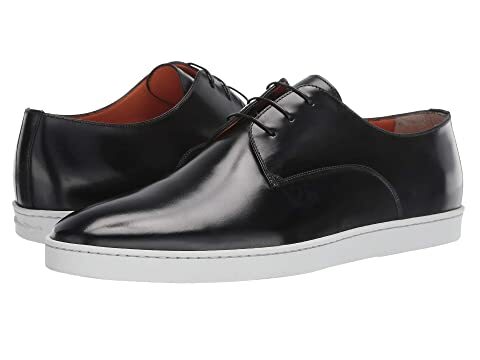 We can't currently find any similar items for the Doyle Atlantis Casual Lace-Up Sneaker by Santoni. Sorry!